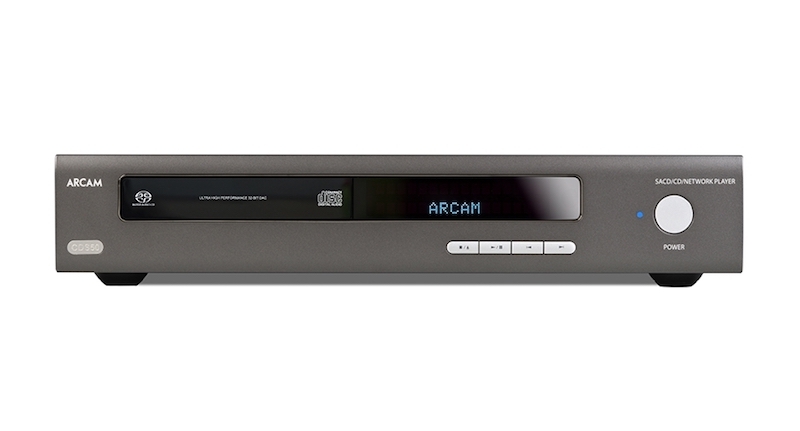 Arcam HDA series HAS launched! We are happy to introduce Arcam's brilliant new stereo amplifier range plus an all new 32 bit CD/SACD network player to our customers. It's been a long wait since the announcement at CES earlier this year and finally the products are being released. They feature a brand new design, but still look distinctively Arcam - and remain true to the promise of great sound and fantastic value for money. Arcam’s SA10 stereo amplifier features 5 analogue inputs including phono input plus 3 digital inputs.